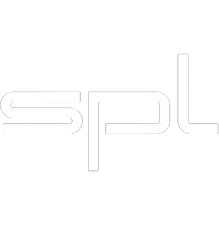 For more than 30 years German based Sound Performance Lab has developed audio gear for music, film, multimedia, hifi and broadcast. Landmark inventions such as the patented Vitalizer® sound optimization, the Transient Designer, the Auto-dynamic De-Esser and the world's first discrete 5.1 surround miking system Atmos 5.1 as early as 1998, and the SPL 120V rail op-amps are some of the reaosns why leading audio professionals in mix, mastering and post production rely on SPL. The organizational focus that such essential services bring, coupled with an extraordinary tonal quality, makes possible an unrivaled convenience in DAW-based monitor management – in all areas of stereo audio production from recording studios over movie and video post production to game/multimedia production. 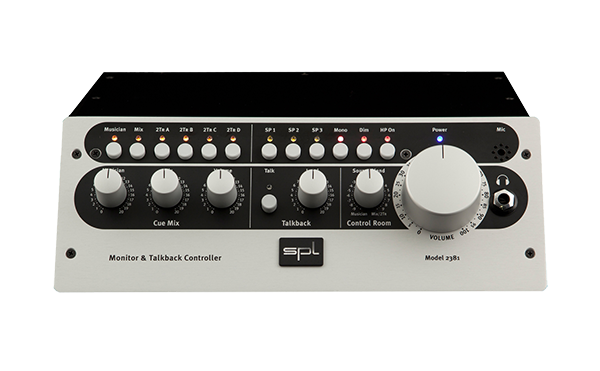 The new model 2950 Recording Channel brings a facelift to one of SPL's best-selling products. The Channel One comes with all tools onboard for recording voices, instruments and digital or analog audio sources with the highest sound quality, including a hybrid transistor/tube preamplifier, De-Esser, Compressor/Limiter, Noise Gate, 3-band EQ and a Headphone Monitor. Options include AD converter card and I/O transformers. The IRON mastering compressor is not a copy of a classic unit, but rather an original concept in itself. The goal was to conceive a compressor that provides pleasant, melodic-sounding, transparent compression, inspired by the vintage compressors of the radio era, while at the same time being versatile enough to adapt perfectly to the needs of modern mastering studios. sidechaining that allows you to choose between Off, four sidechain-filter presets or an external sidechain signal - and much, much more -the IRON can tame any program material while maintaining and even breathing extra life into it.